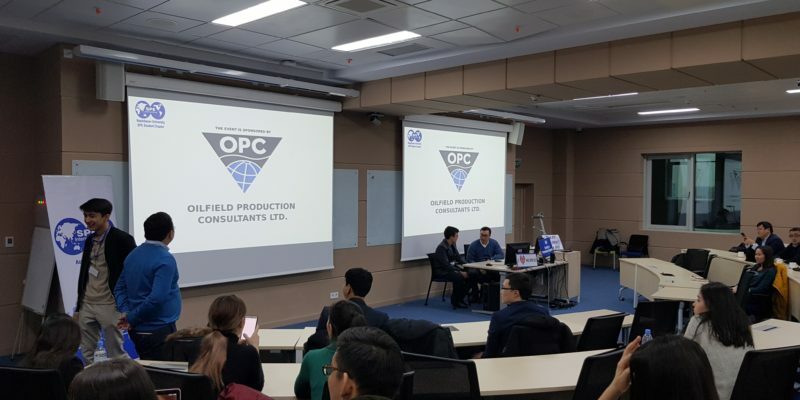 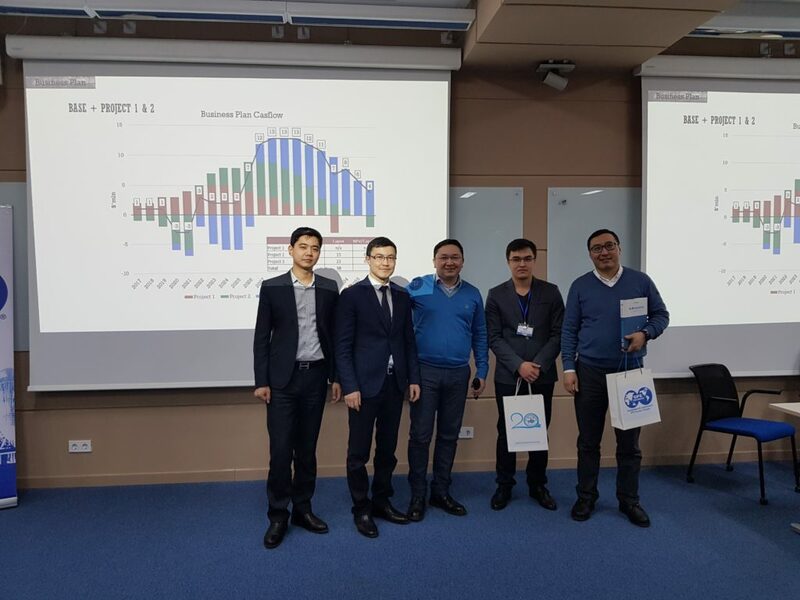 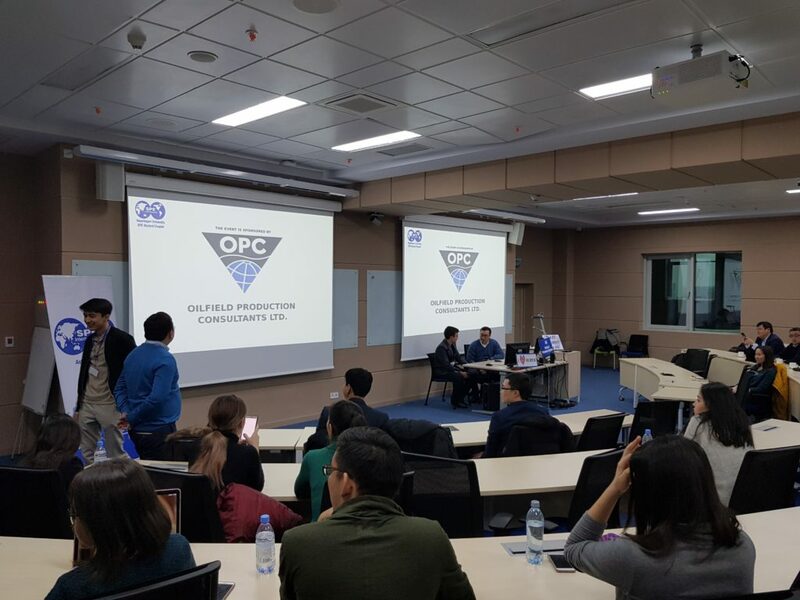 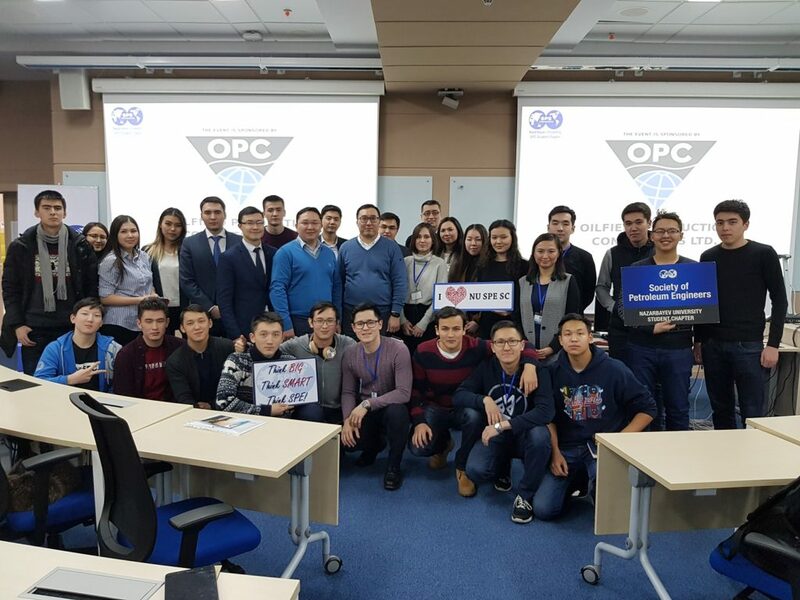 OPC sponsored an event in Astana designed to increase the knowledge of financial planning amongst oil and gas professionals and students in Kazakhstan. 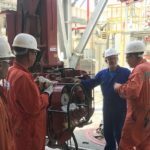 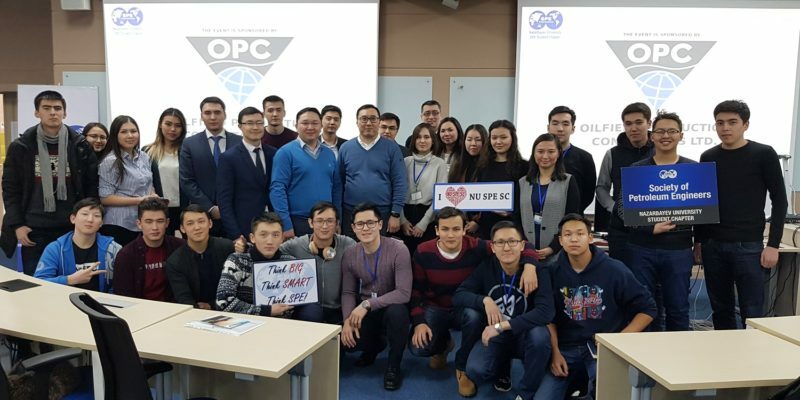 The event on 24th January was attended by more than 50 members of the SPE Astana Section and SPE Nazarbayev University Student Section, including representatives from local and international oil companies. 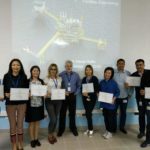 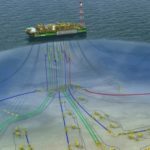 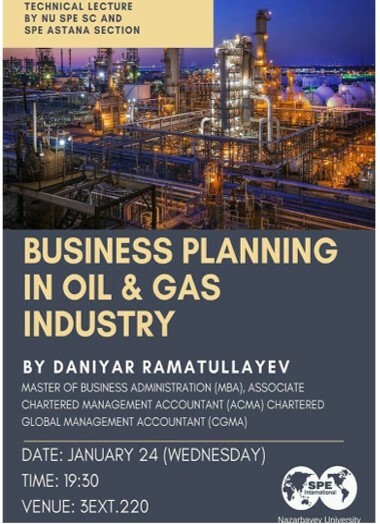 The main feature of the event was a lecture by Daniyar Ramatullayev, MBA, ACMA, CGMA, an experienced industry planning manager, on Business Planning in the Oil & Gas Industry. 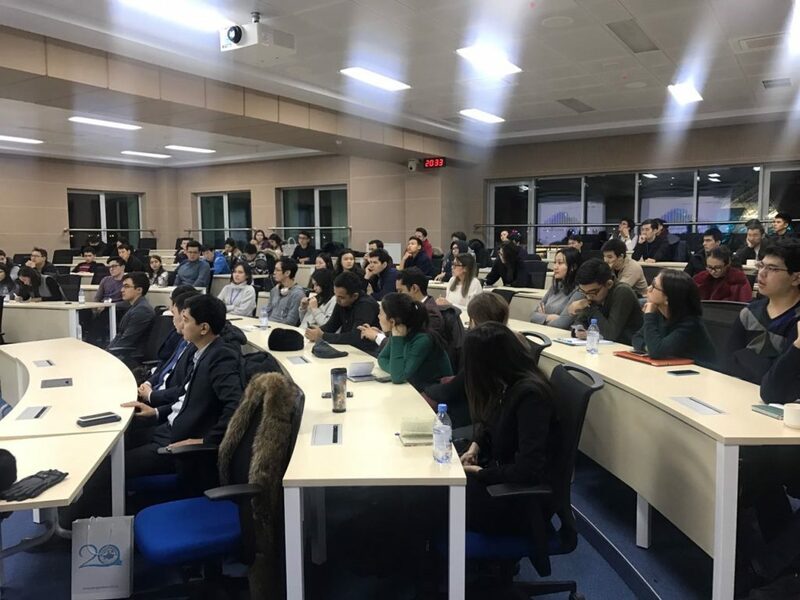 The lecture was very well received by attendees, mostly scientists and engineers by training, who had received limited education in business planning and financial management. 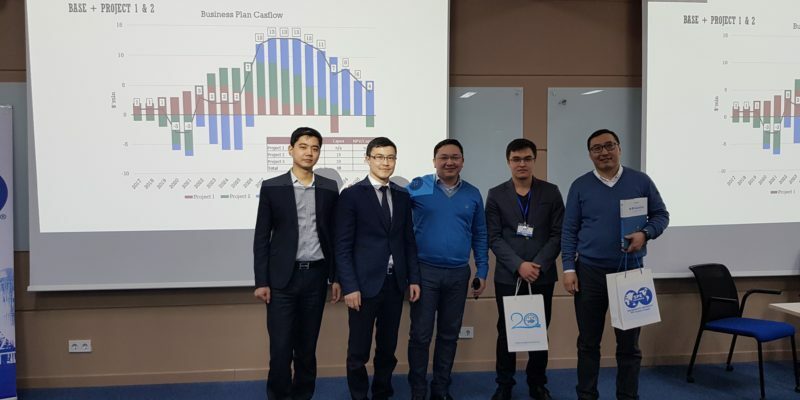 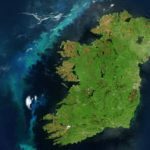 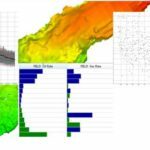 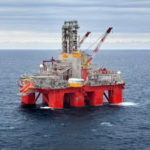 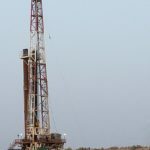 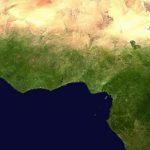 Several had expressed a desire to establish their own businesses within research and development, which would involve large amounts of capital to invest in technology and little revenue for one or more years after launch. 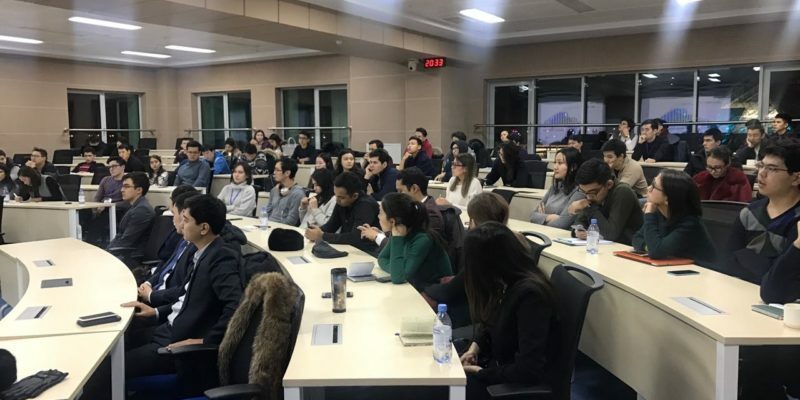 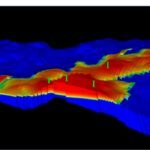 The challenge of starting such a business requires an ability to impress institutional investors who view everything in financial terms, which may not be easy for those with all their experience in science and engineering.